The name of the Brora distillery used to be Clynelish, until the owners SMD built a brand new Clynelish distillery right across the road in 1968. The old Clynelish distillery (now Brora) was built by the Marquess of Stafford in 1819. 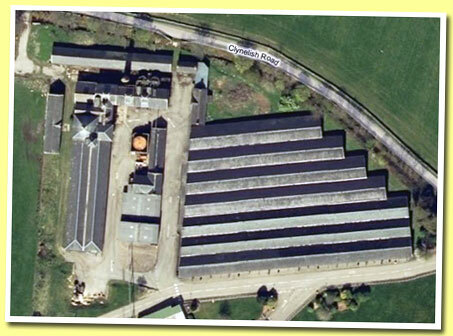 Right before the new, larger distillery went into operation, the old one was closed down in May 1968. It would quite probably have remained closed if the weather gods hadn't intervened.... More on Malt Madness.